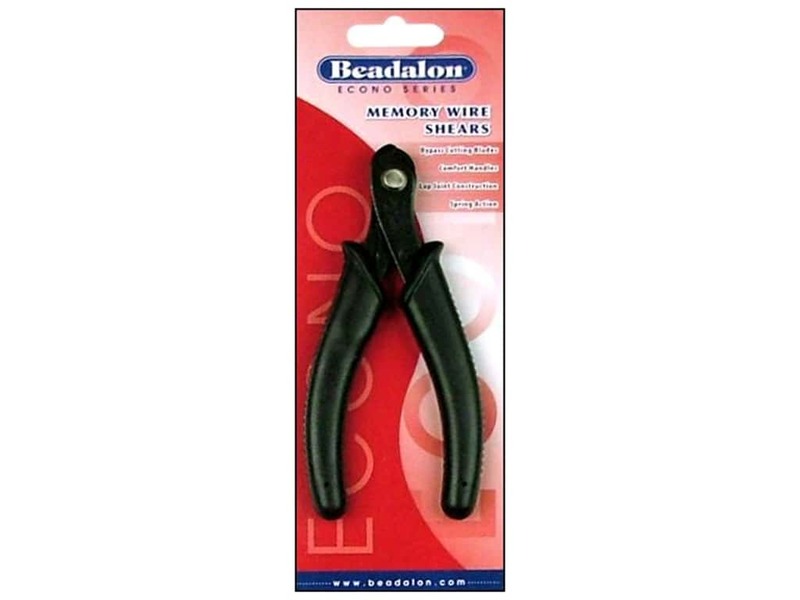 Description: Beadalon Econ Series Memory Wire Shears are specifically made to cut Memory Wire. Memory wire can really compromise the blades of a Flush Cutter or Nipper, but these shears are made to quickly and easily make clean cuts. 5 inches long. Beadalon Memory Wire Shears -- CreateForLess 0.00 out of 5 based on 0 ratings. 0 user reviews.